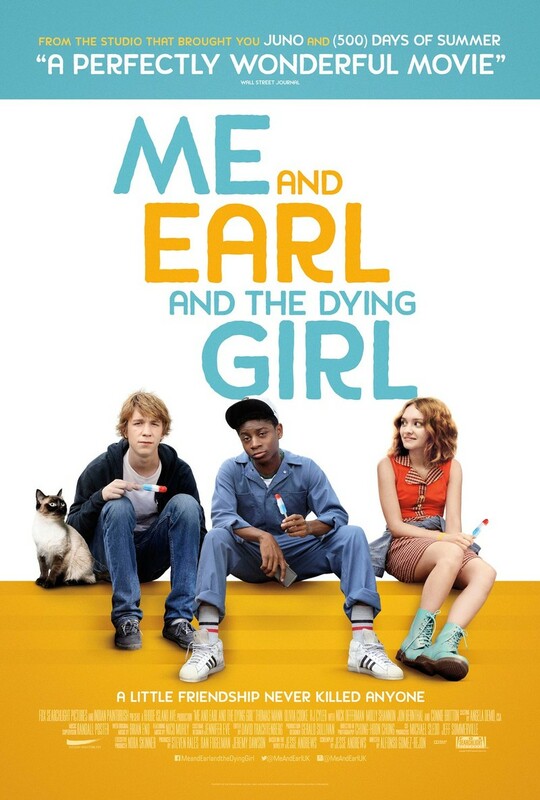 Me and Earl and the Dying Girl DVD and Blu-ray release date was set for October 6, 2015. A coming of age drama about a high school student in Pittsburgh named Greg Gaines. He has a best friend named Earl, and the two of them spend their spare time making amateur films. When they become pals with a teenage girl named Rachel who has leukemia, the two decide to make a film to lift her spirits. In the process, they learn quite a bit about friendship and the fragility of life.